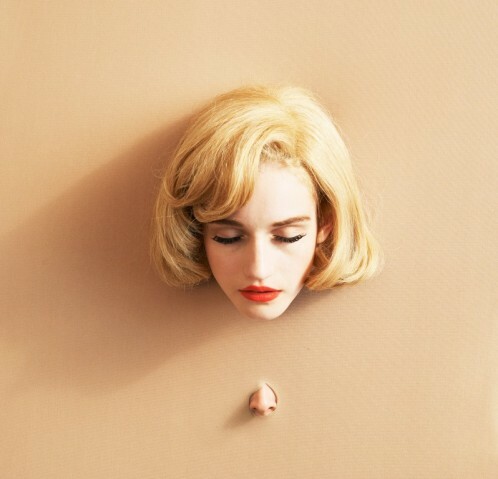 The Galerie des Galeries is showing the first ever French solo exhibition of the American artist Alex Prager. Red mouth, perfectly hair sprayed curls, tiny waist and elegance from another time form the essential of Prager’s aesthetics while the movies of Hitchcock or Bunuel are recognizable as source of inspiration through her body of work. Through short movies featuring Hollywood stars such as Brad Pitt or Judith Godrèche or with her photographic works, Alex Prager captures an instant of a bigger moment. Being a master of the staging game, Prager leaves nothing to chance. For her first steps on the French scene Prager formulates new works using her personal vocabulary: her muses wear rep lipstick and each works belongs to a bigger story which meaning is left to the viewer’s imagination.